You'll need two things before you and your application can make a call on behalf of a user to the Trello API. The first thing you'll need is your API key. 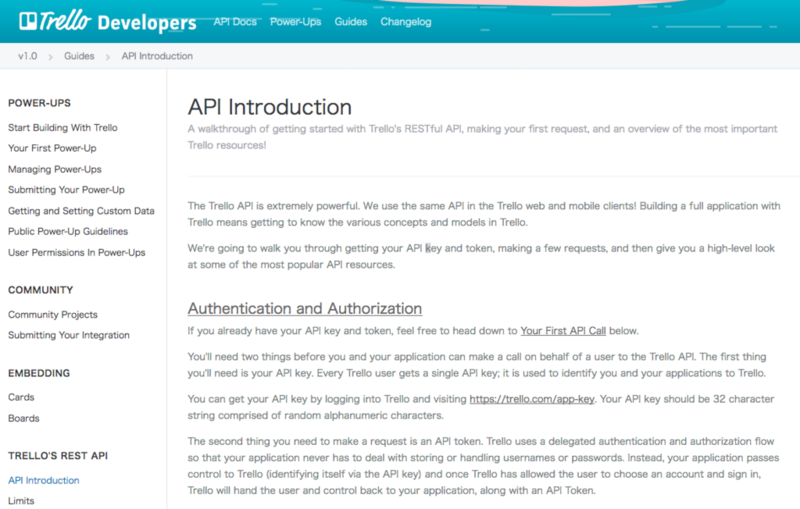 You can get your API key by logging into Trello and visiting https://trello.com/app-key. 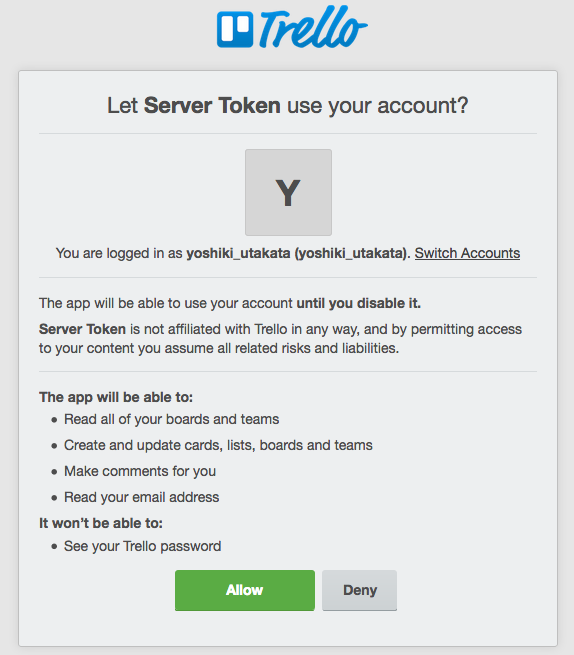 Most developers will need to ask each user to authorize your application. If you are looking to build an application for yourself, or are doing local testing, you can manually generate a Token.